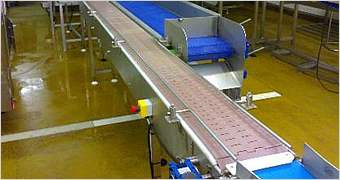 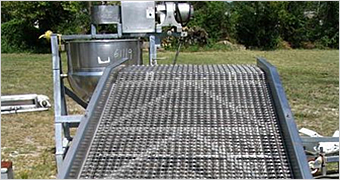 Wire Conveyor Belt |Anping County Jincheng Metal Products Co ., Ltd.
We produce wire belt of various types. 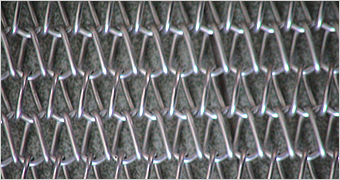 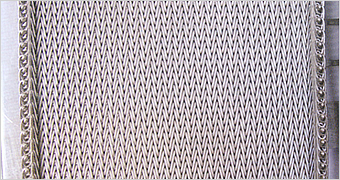 Balanced weave wire mesh belts are available in High Carbon Steel, Galvanized, 304 Stainless steel, 316 Stainless steel, 314 Stainless steel etc. 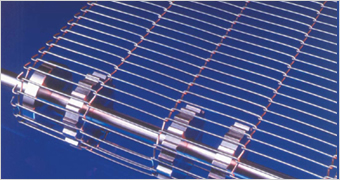 The Installation of this kind of wire belts is very easy and maintenance is of low cost. 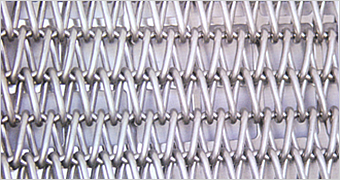 With excellent properties against corrosion and heat, stainless steel wire belting can be popularly used in food processing, metallurgy, building materials, glass treating, printing and other industries.